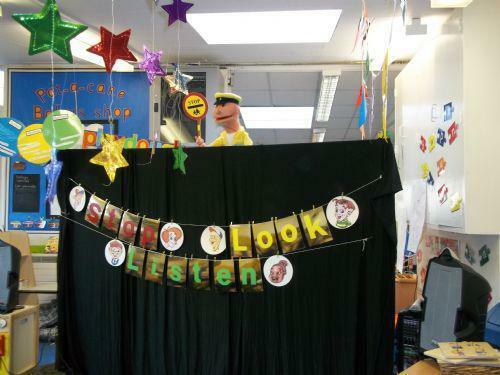 Welcome back to The Rock puppet theatre. They first came to visit in the Autumn term, when we were all learning about different characters in nursery rhymes and now they are back to teach us about keeping safe on our roads! A big favourite for the children ( and staff) in early years.